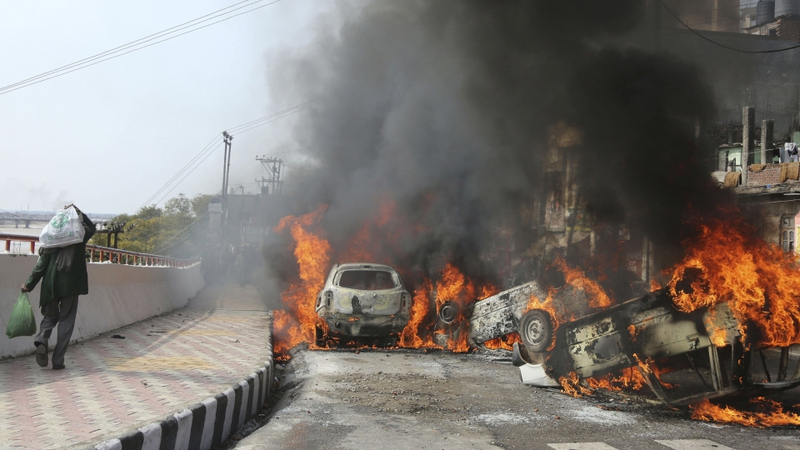 Indian Prime Minister Narendra Modi has promised a “strong response” to a car bombing in Indian-administered Kashmir that killed at least 42 paramilitary personnel. New Delhi is calling for “the complete isolation of Pakistan” for harbouring the armed group behind the devastating attack. Modi says India will give a befitting reply… soon after he called his security advisers to consider a response to the worst attack on Indian security forces in decades. He says those who committed this heinous act will pay a heavy price. Thursday’s attack was claimed by the Pakistan-based Jaish-e-Mohammad soon after a Kashmiri rebel rammed an explosive-laden car into a bus carrying personnel of the Central Reserve Police Force. The bombing has ratcheted up the tension between the two South Asian neighbours, which ruled parts of Muslim-majority Kashmir while claiming the entire territory as their own.